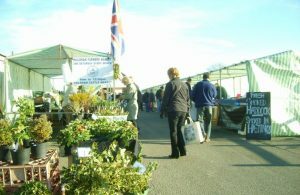 Local quality traceable produce and crafts! Free parking. For details call 01892 852168.